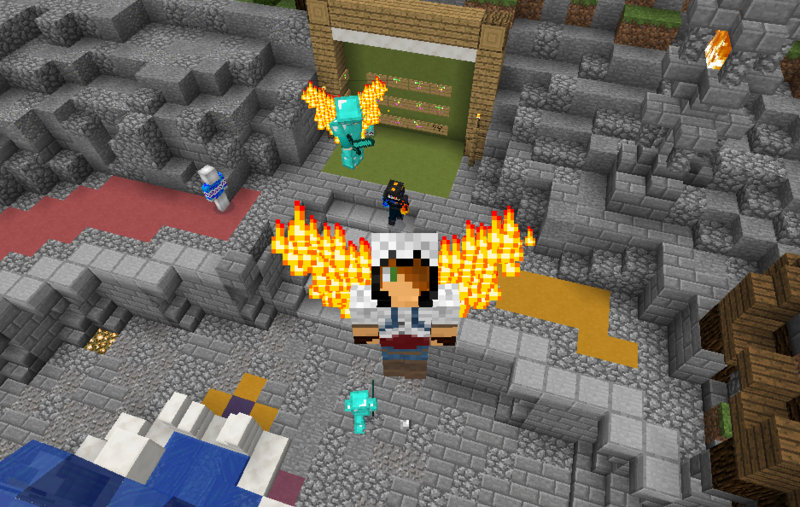 Wings have been added to the server, for now we only have flaming wings to see how it goes but we’ll add more variations soon. Only Boss+ ranks have access to them. Do /wings to enable or disable the wings! Don’t forget to use “boss20” at checkout to have 20% OFF your purchase!